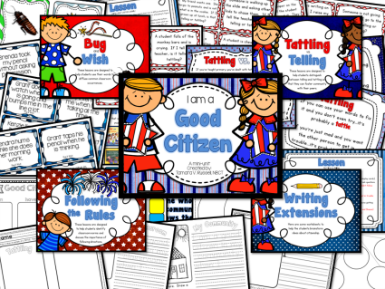 In my pack, I have three specific citizenship lessons. 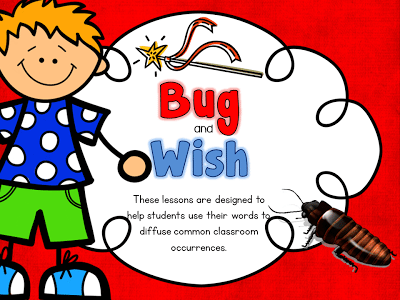 I’ve included plans on how to use them in the classroom with your students. 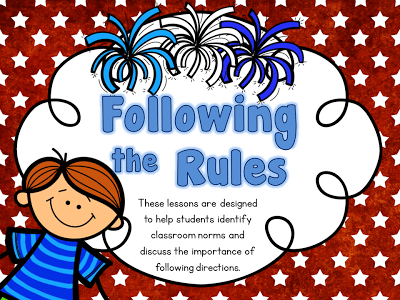 I read lots of books to my kids to give them lots of background knowledge on rule following and proper classroom behavior. We talked a lot about our classroom’s rules and how we could get along with each other! I taught the kids a fun song about rules that’s included in the pack as well! 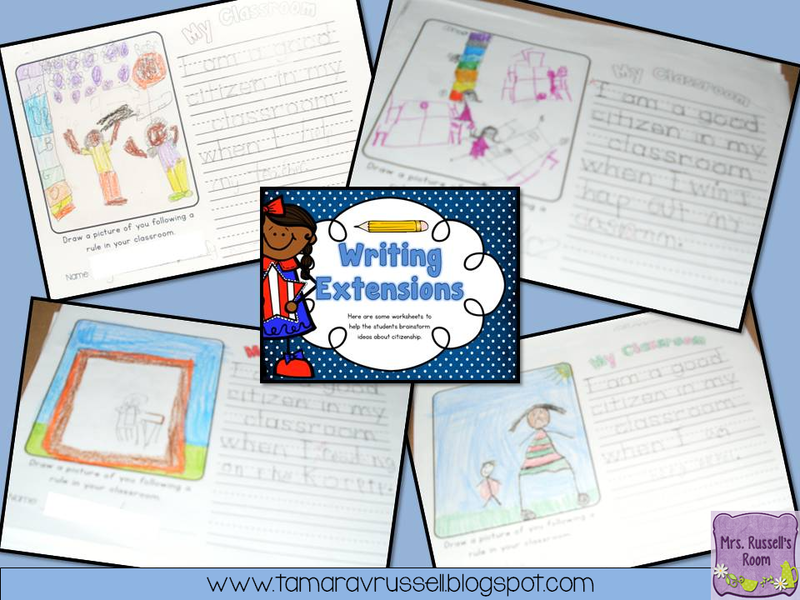 I used some mini-anchor charts to teach about telling versus tattling. 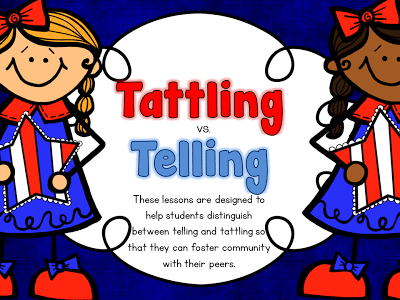 There’s also a great situational game that I made up to generate discussions with the kids about the differences between telling and tattling. My last lesson was on how to use your words to diffuse a situation. 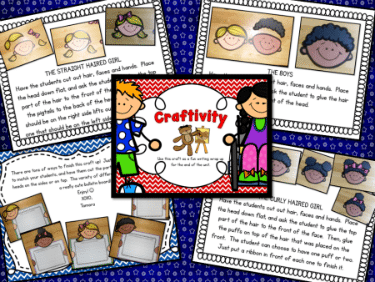 It’s a great way to help kids gain independence and set personal boundaries. We practiced this using some role playing cards. 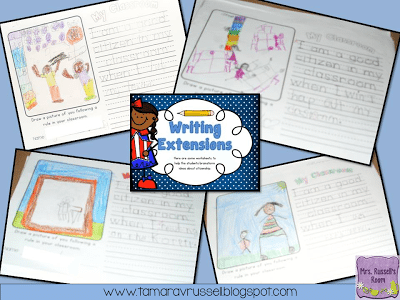 Throughout the series of lessons we wrote about what we were learning from our books and classroom experiences. We wrapped up the project with a personalized craft extension.